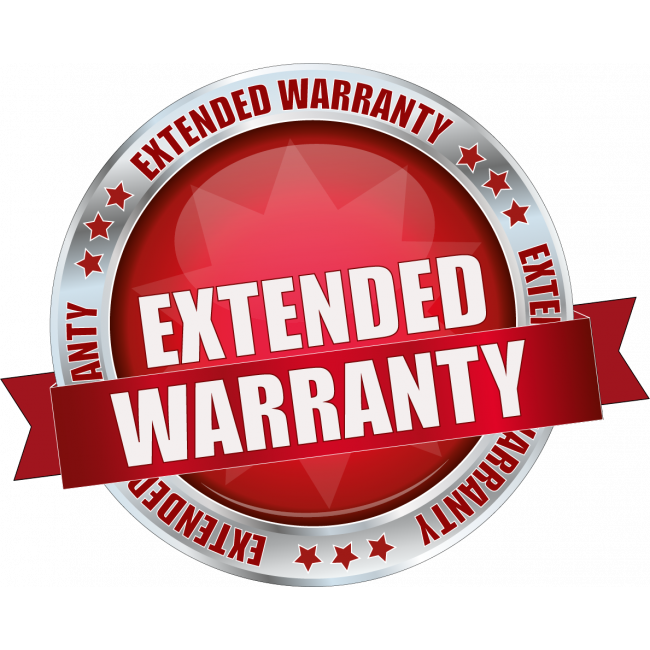 Extend the manufacturer's warranty of your Force-5 Consumer Signal Booster by an additional 2 years, for a total of 5 years from the date of purchase. The 2-Year Extended Warranty from SureCall for the Force-5 extends the existing manufacturer's warranty on the SureCall Force-5 by an additional 2 years, for a total of 5 years of award winning coverage. 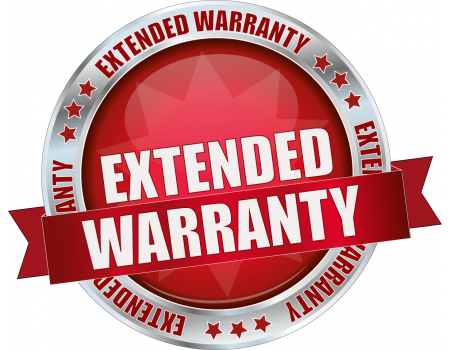 Please note: The extended warranty must be purchased at the same time as the SureCall Force-5 that you're extending the warranty on.